India is blest with more than five centuries worth of traditional healing knowledge that’s been passed down from generation to generation. 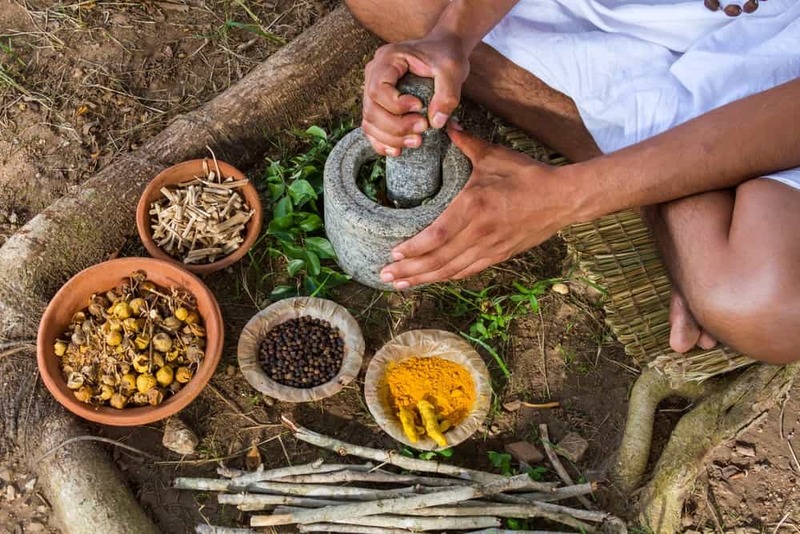 The tradition has been lost in urban areas in recent decades; however, thanks to locals and foreigners’ enthusiasm in wanting to learn its principles, and with the tradition very much alive in rural areas, Ayurveda is now gaining popularity in and out of India. Kerala, situated on the southernmost tip of India and the renowned birthplace of Ayurveda, thrives because of local and foreign travelers flocking to the area for Ayurvedic treatments and training. In 2015, 775,000 foreign tourists and 7,671,000 local tourists visited Kerala. Ayurveda, also called the “science of life,” is based on the principle of balancing out the three doshas: Vata, Pitta, and Kapha. Much like Chinese medicine is about maintaining the balance of Qi, and the Yin and Yang, Ayurveda also thrives in the idea of creating balance. As mentioned, Ayurveda rests on the principle of creating a balance among and within the three doshas: Vata, Pitta, and Kapha. What exactly do these three doshas represent? Description: Compared to the wind, vata represents movement. It is the energy responsible for maintaining cognitive and physical activities. Manifestations: For those with more vata within them, they may gain weight easily, have dry skin, and have a tendency towards constipation. They can also get irritable easily. Tendency: People who have small frames and more delicate bones are more prone to having an overabundance of vata. Description: Pitta equates to the fire element, and it represents energy. 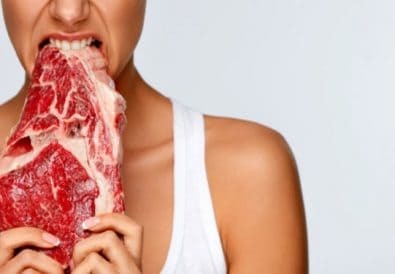 It is responsible for metabolic activities such as digestion. 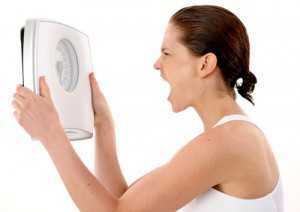 Manifestations: For those with a predominance of pitta, they can be extra aggressive and hypersensitive. Tendency: Those with athletic builds and those who tend to gain muscle easily lean more towards the pitta energy. Description: Kapha equates to the earth, and it represents nourishment. It is responsible for moisturizing the bones, ligaments and other joints. Manifestations: Those who have a predominant kapha get insecure about themselves and jealous of others. They can also get lazy when too much “earth” weighs them down. Tendency: Those who lean on an inverted triangle body shape are more inclined into having a predominance of kapha. Ayurveda is touted as a ‘miracle,’ successfully treating various ailments through its centuries’ old healing methods. It is said to be able to treat the following: Alzheimer’s disease, asthma, cancer, chronic fatigue syndrome, cramps, dementia, dysmenorrhea, eczema, endocrine disorders, headache, herpes, high blood pressure, hypothyroidism, hyperthyroidism, menstrual problems, and Parkinson’s disease, among others. When visiting an ayurvedic doctor, expect to be asked to fill in a checklist with attributes that pertain to vata, pitta, and kapha energies. Sample questions include, “Do you get sleepy after eating a meal?” and “Do you feel irritable when disturbed?” This is a rather lengthy questionnaire but answer as honestly as possible so the doctor can be guided well. Vital physical checks will also be done, such, the doctor asking you to walk, stand up, sit down, and to talk. At this stage, he/she is assessing your dominant energy. An interview will also be conducted. After the assessment recommended treatments will be therapeutic, nutritional, and medicinal in nature. The most common cleansing treatment is called Panchakarma, with the goal of not only detoxifying your system but also infusing your body with the right nutrients. The standard treatment is for 14 days. A prescribed diet will be given, as well as Ayurvedic medicines that you must take on certain times of the day. Common medicines include ghee and ashwagandha. If you’re not feeling well or you feel like you need to get back on track, give Ayurveda a try. You may end up surprising yourself. The Times of India. Kerala Looks at Ayurveda Tourism to Attract Foreigners. US National Library of Medicine National Institutes of Health. Origin and Development of Ayurveda: A Brief History.